This card also uses two new dies. 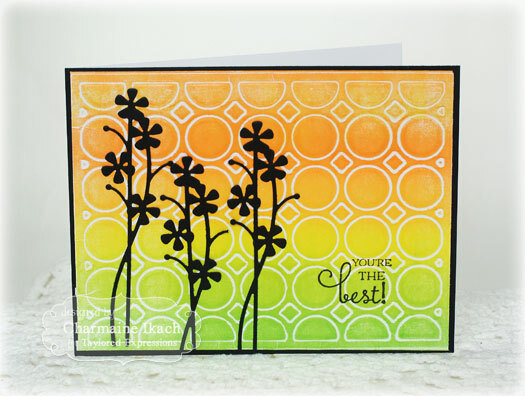 The flowers were created using the Silhouette Stems 4, and the background was created using the Spotted Cutting Plate, which I used as an impression plate on this card using the Dry Emboss Brayering Technique. I used the Melon Melody Kaleidacolor ink pad to get the gradient of color on the background. 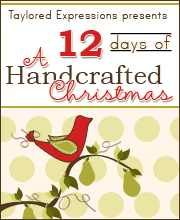 The second project I have to share today uses the Silhouette Stems 6 die as well as two other new dies! 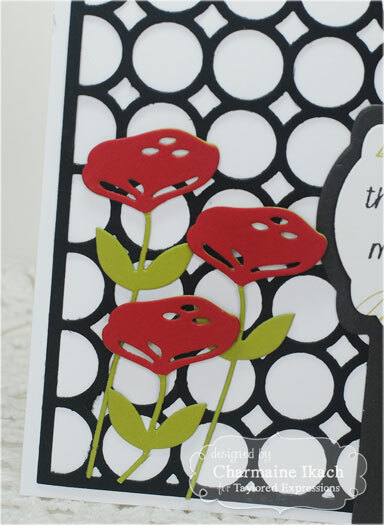 I cut the flowers in red and green cardstock and then cut just the flowers off the red and attached them over the green die cuts to get the two-color flower. 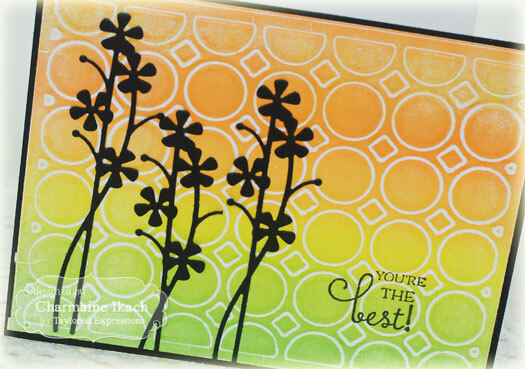 The background on this card was created using the NEW Spotted Cutting Plate. Don't forget to visit the rest of the Baker's Dozen to see more fabulous sneak peeks of what's being released Thursday, April 3rd!! 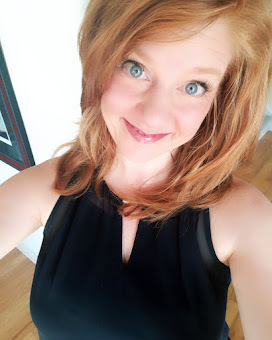 Thanks for stopping by and have a wonderful day!! Love your cards, especially the first one. Lovely! Your cards are gorgeous! Love that new band it die! love these color combos - very striking, specially the black silhouettes! Love both cards!!! Great colors on the first one! So bright and cheerful!! The second one is classier but love them both! TFS! Absolutely GORGEOUS! 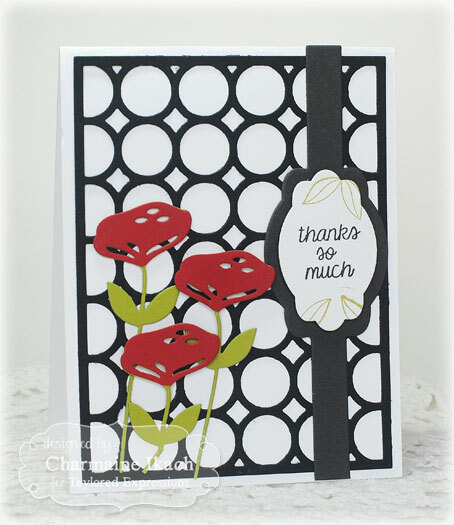 I totally adore how you used the Spotted Cutting Plate. Great cards! Both of your cards are great. I'm a "fan of circles". I like the colors in the first card.